Plagiarama is looking towards north, south, east, west. Plagiarama thinks that going one mile east is the same as going one mile west. 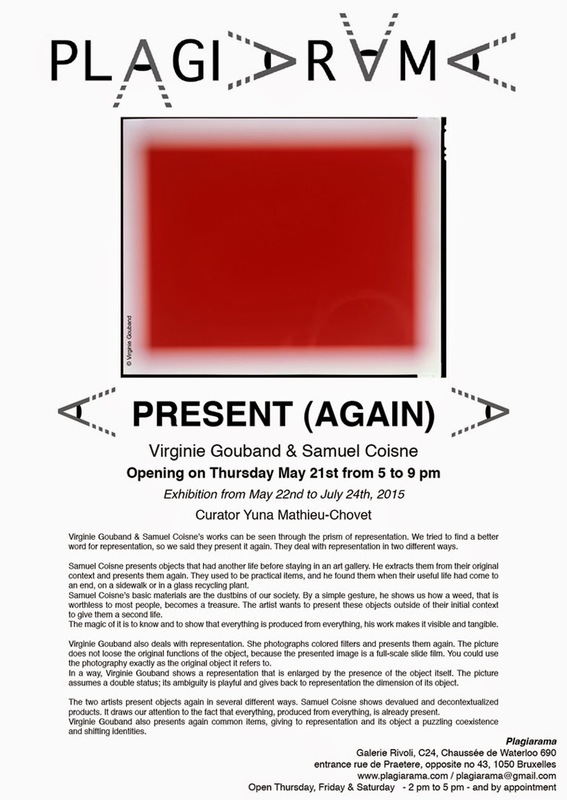 Plagiarama is an Artist-run space: a Brussels contemporary art space whose specific project is to be run by artists, focusing on issues about curatorial practices-showing and creating relationships among art works, and concentrating on the prospects for creation, experimentation, participation and production of specific artworks. Directed by the artist Yuna Mathieu-Chovet, Plagiarama was founded in 2012 and is incorporated as a non-profit association in 2014. Plagiarama's aim is to encourage, develop and deepen new prospects and issues of contemporary art creation. Plagiarama is to be a center of diffusion, presentation, and will support emerging or established artists, whatever their exploration field is. Plagiarama is at the same time a diffusion platform, an exhibition space, a place for meetings and exchanges. Its mission is to promote interactions and dialogues at an International level. 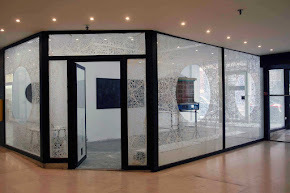 You will discover exhibitions in all artistic areas: sculpture, painting, installation, performance, photography... Plagiarama offers perspectives around 360 degrees. Each exhibition is an opportunity for publication ! all content © Plagiarama 2012-2015 . Thème Simple. Fourni par Blogger.